So in the last week I went to two movies. Jeff Nichols' sci fi Midnight Special and Richard Linklater's Everybody Wants Some. Midnight Special follows Michael Shannon as a man trying to protect his son from the government and a cult of which they were former members. The son is being sought after as he appears to have unexplained powers. I found the film to not be your typical sci-fi film. 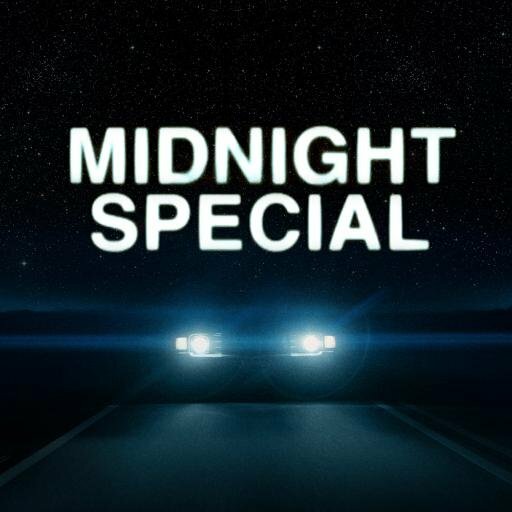 Despite the fact the Midnight Special is made out to be a chase film of sort, as it is, the film has a rather slow burn feel to it, taking it's time. The films uses this slow burn to focus more on character relationships rather than the plot at hand. I was reminded of the film Monster, the Gareth Edwards film, which is a monster movie that does not focus on the monsters, instead focusing on the relationships of the characters. While this works for the first two acts, when we begin to get an explanation as to why the events are occurring, we begin to feel taken out and somewhat robbed of an ending that fits the rest of the movie. It was a weird case where I would have preferred the film give no real explanation as to why things happen. The cast is strong and the film is well shot. It's certainly a film that I think is worth seeing on the big screen where you can be fully immersed in the world and events. Richard Linklater director of "white people nostalgia" films such as Boyhood and Dazed and Confused returns with Everybody Wants Some, another white people nostalgia film. I went into this film knowing exactly what I was getting into and still left a little disappointed. The film made almost no impact on me at all. I know EWS is a slice-of-life film but it was a slice of life that wasn't particularly interesting. It felt like Linklater was trying to remake Dazed and Confused but got bored making it. There are a few fun moments and characters but they all just end up being muddled together into a generic athletic hetero white guy story that lacks the real fun The Dazed and Confused contained. 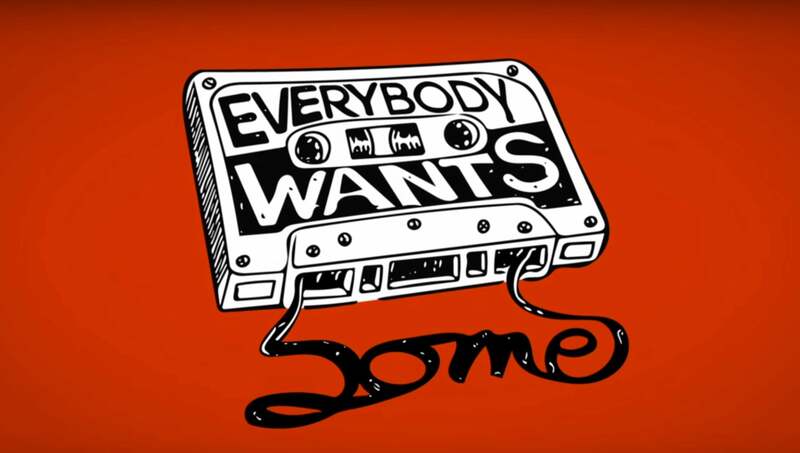 Everybody Wants Some works best as a shoddily built vehicle for 80's nostalgia fueled by some popular songs of the era. The film made two hours pass but for me, did little more than that. 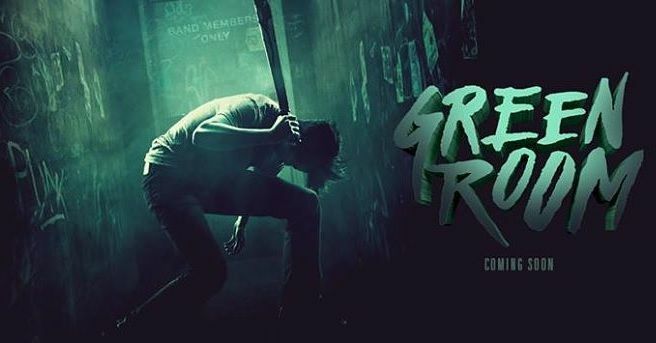 This weekend however, I'm going to see Jeremy Saulnier's new film Green Room and I'm pumped. This one has been high on my list of films I'm most looking forward to see in 2016. I'll report back after I see it.